National Rifle Association executive director Chris W. Cox speaks at the National Rifle Association convention Saturday, May 21, 2016, in Louisville, Kentucky. 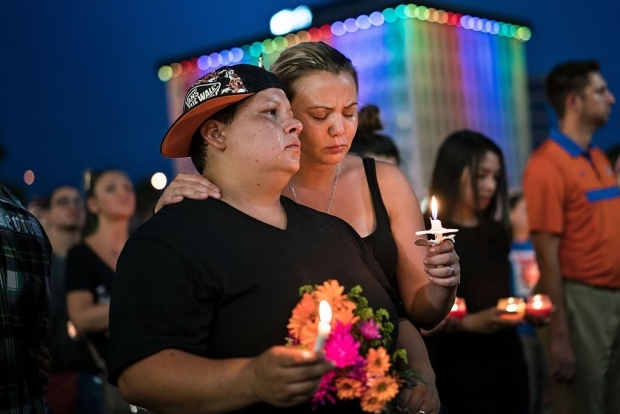 After each mass shooting in the U.S., calls for stricter gun control grow louder but responses from the National Rifle Association are minimal or non-existent, NBC News reported. 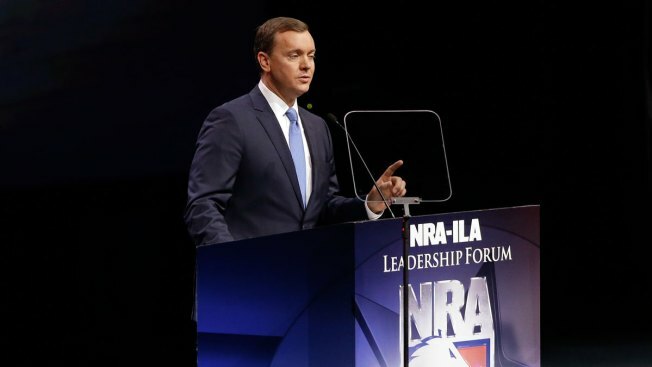 On Tuesday, Chris W. Cox, executive director of NRA's Institute for Legislative Action, broke the NRA's silence two days after a rampage at a gay Orlando club where 49 were killed and dozens wounded. In an op-ed for USA Today, Cox blamed the Obama administration's "political correctness" for failing to prevent the worst mass shooting in U.S. history. The FBI looked into gunman Omar Mateen in 2013 after he claimed a family connection to al Qaeda, said FBI Director James Comey Monday. The bureau closed the 10-month investigation after Mateen explained that he made the comments out of anger because he thought his co-workers were discriminating against him. Cox said gun control "will do nothing to prevent the next attack." The only solution, he wrote, is to address terrorism head on.